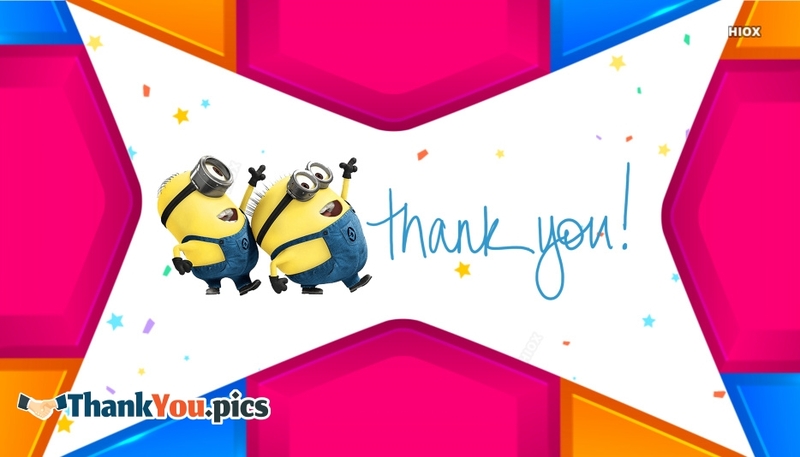 Looking for some best thank you pictures to share in Whatsapp? Here they are. 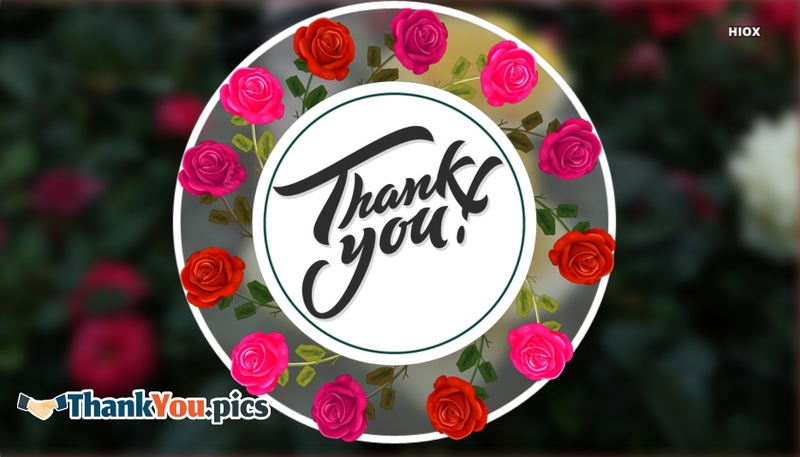 This site presents you with the lovely collection of the thank you pictures filled with beautiful background images and thank you quotes. 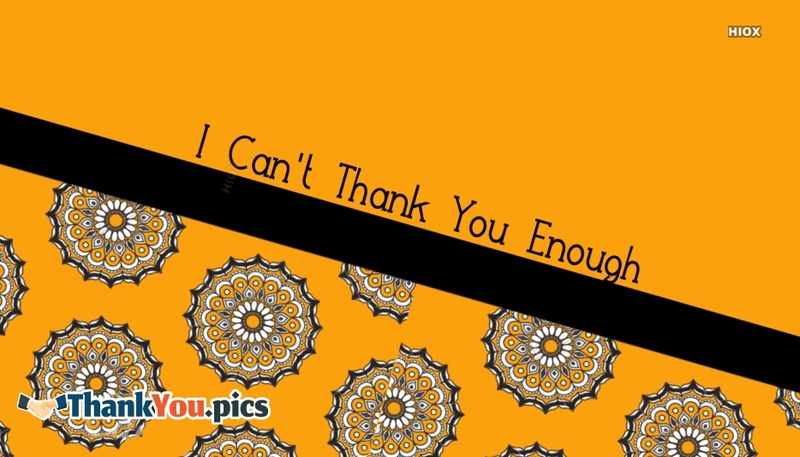 You can download and share these beautiful thank you greetings and wallpapers through Whatsapp. 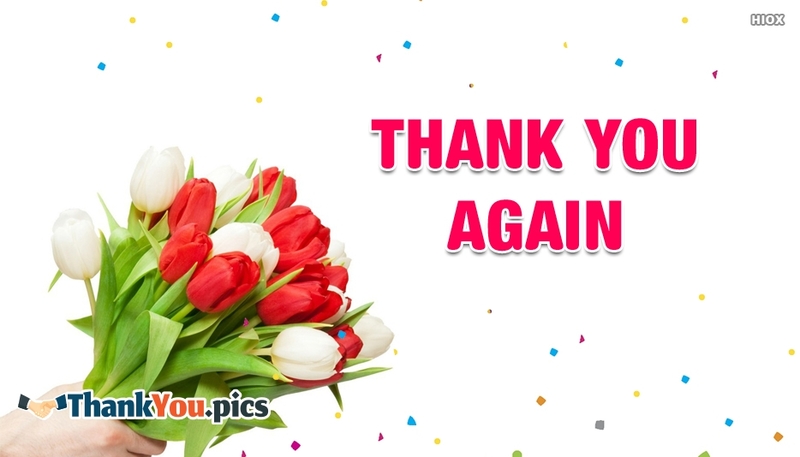 These thank you quotes and messages are grouped under the category "Whatsapp". 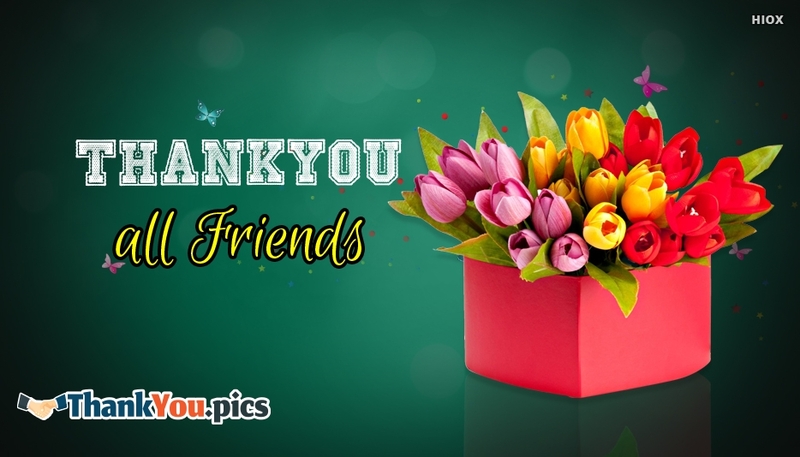 All the thank you images designed under this category are designed considering the trends of forwarding in 'Whatsapp'. 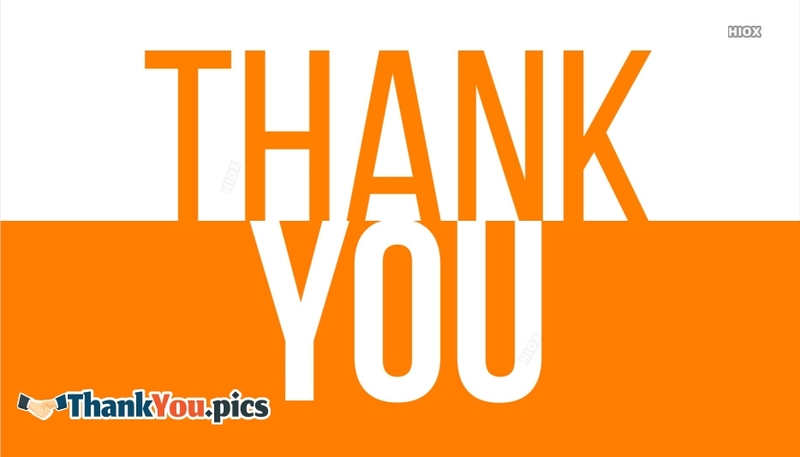 You could find here best thank you quotes such as "Thank You All Friends", "Thank You Again", etc. You can also share these greeting pics via social media sites. 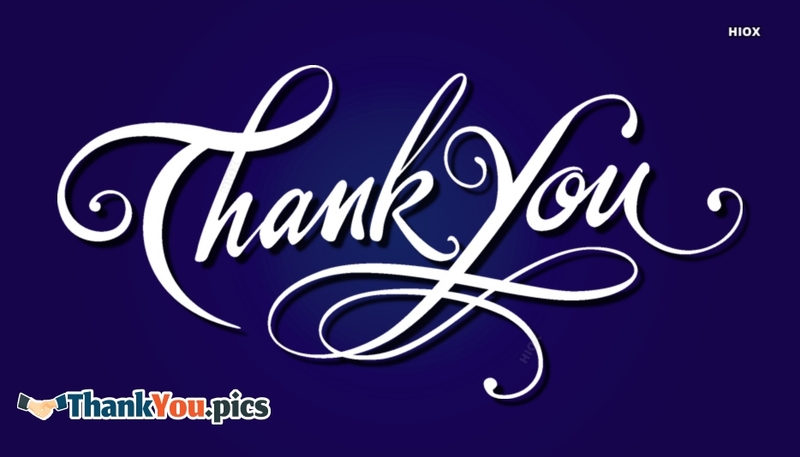 Thank you for the goodtimes thank you for the bad…but mostly thankyou for the times we never had. There are no shortcuts to any place worth going. You made a difference. 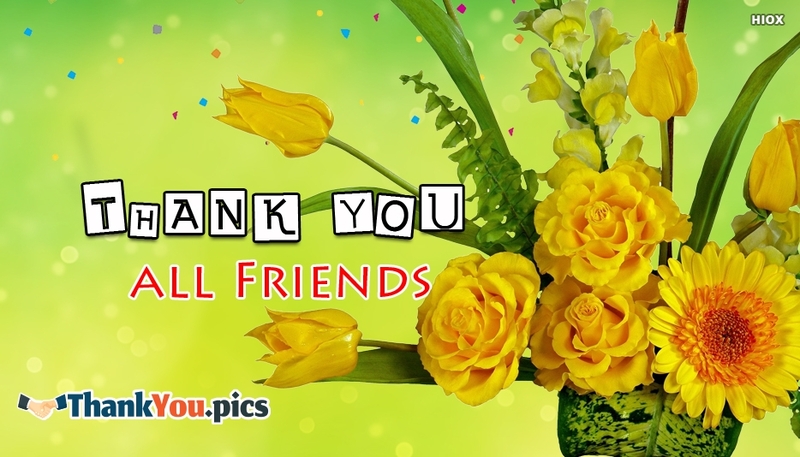 Thank-you so much.